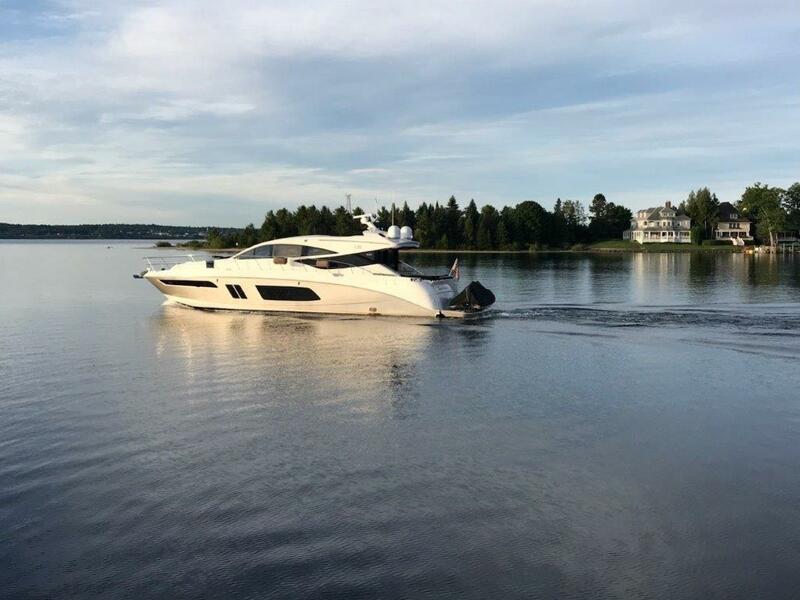 "Sea Candy" is an wonderful example of a express cruiser with so many special additions like dual Sea Keepers,Cruise quarters,TNT lift with Dingy,The aft deck has a electric awning that give ample shade so you can enjoy the outside grill area,she's powered by twin Cat C-18, 1150 HP with low hours,Bow and stern thrusters with joystick control. 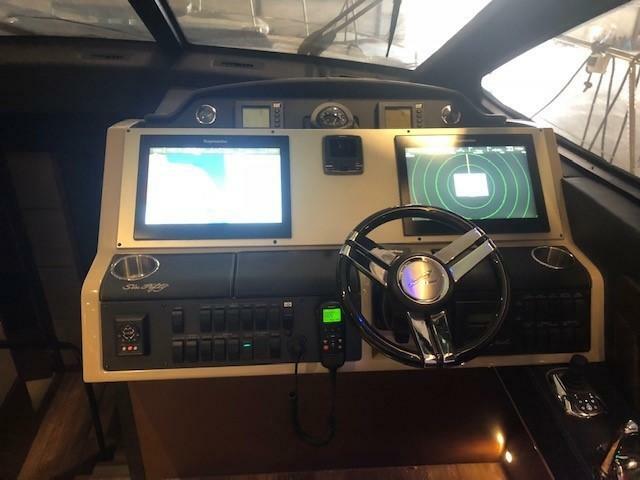 Stidd helm seats,and so much more.She's dry stored inside as of now.In progress of putting extended warranty's on the Cats till 2022. 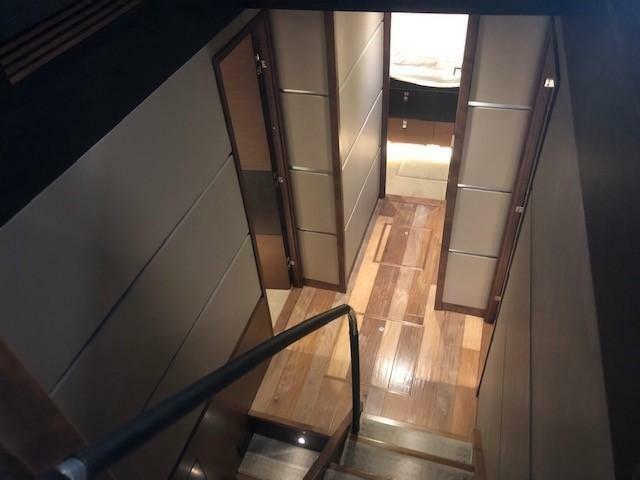 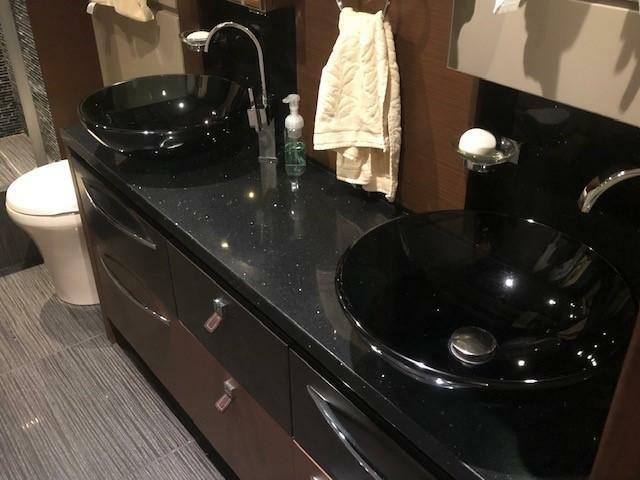 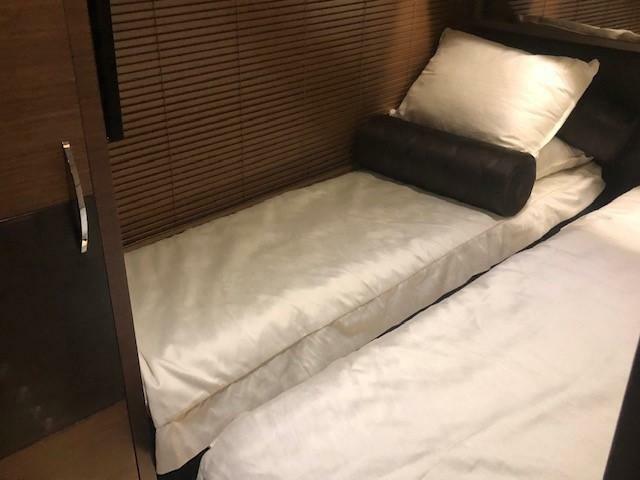 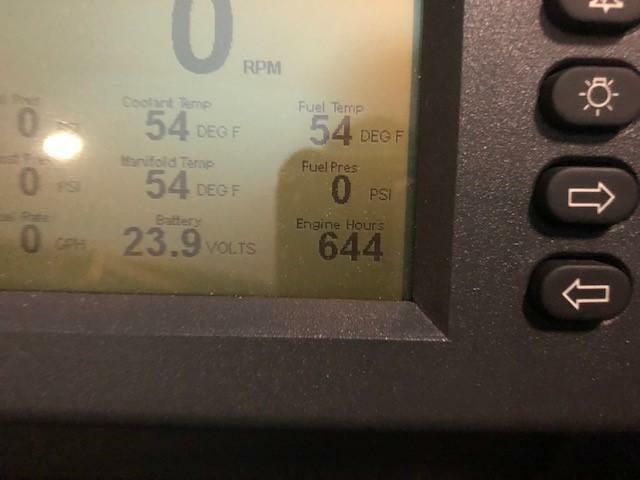 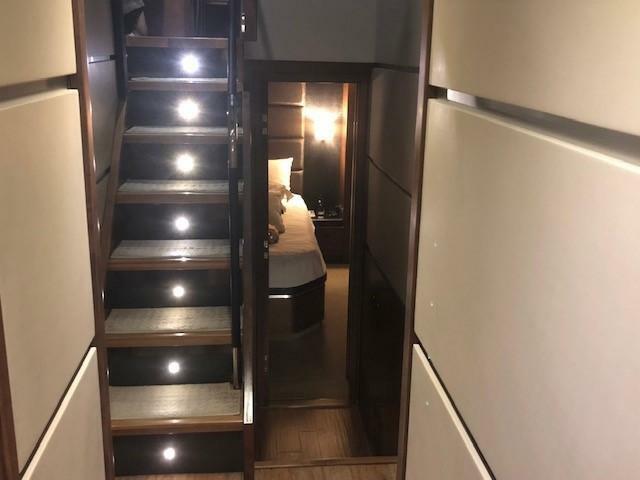 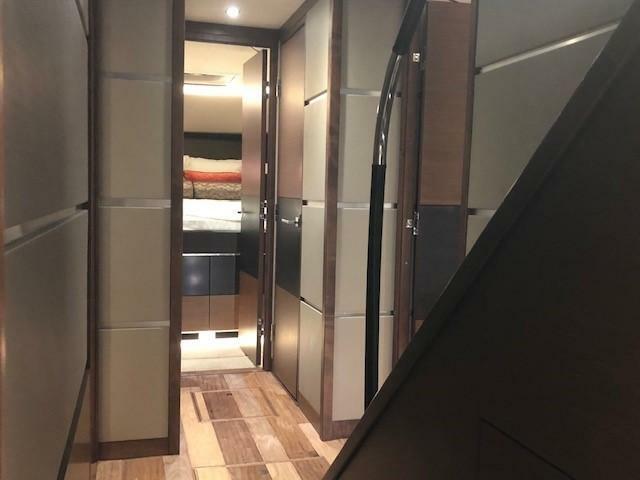 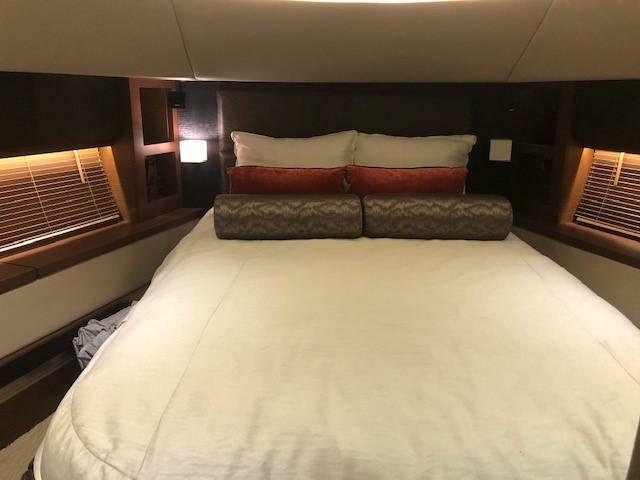 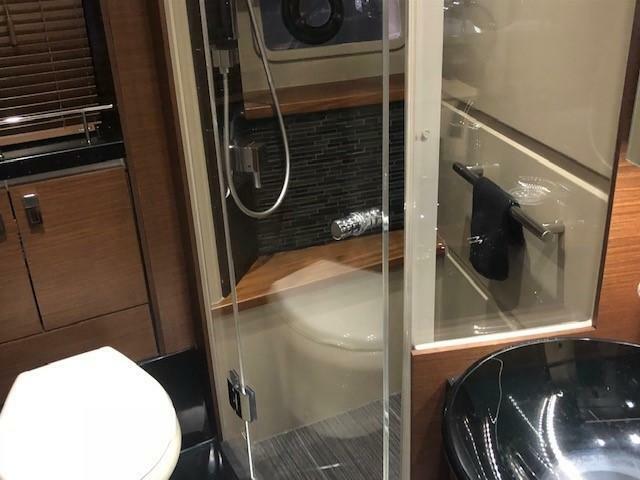 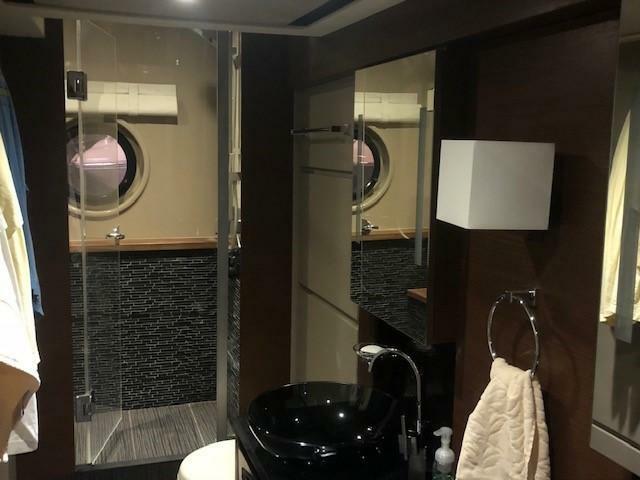 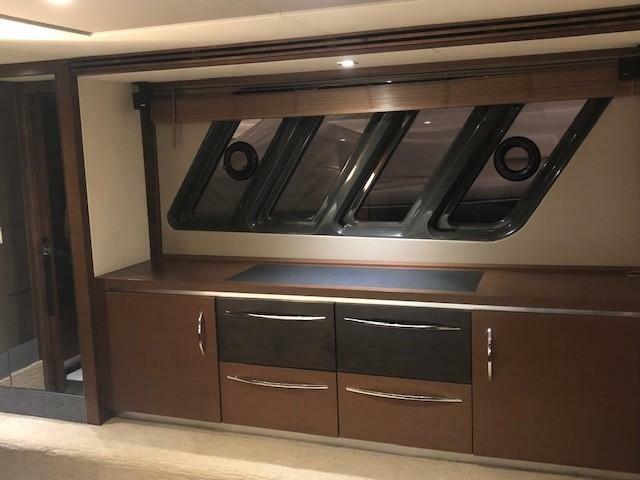 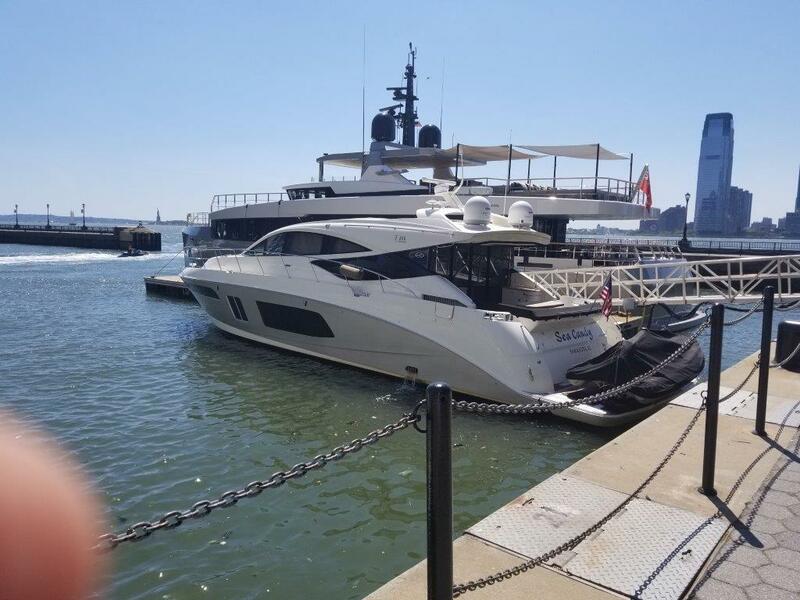 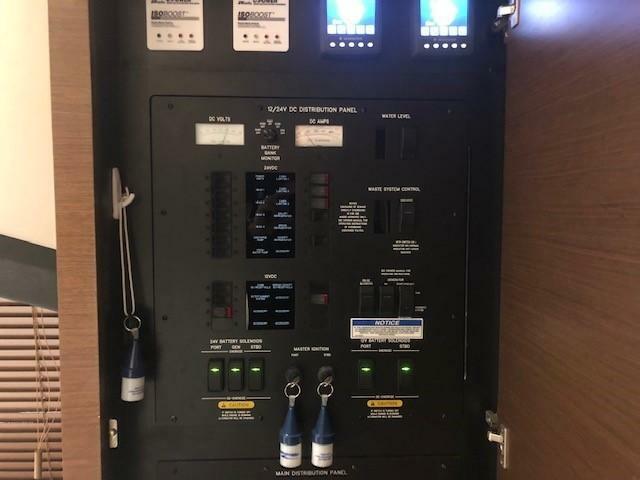 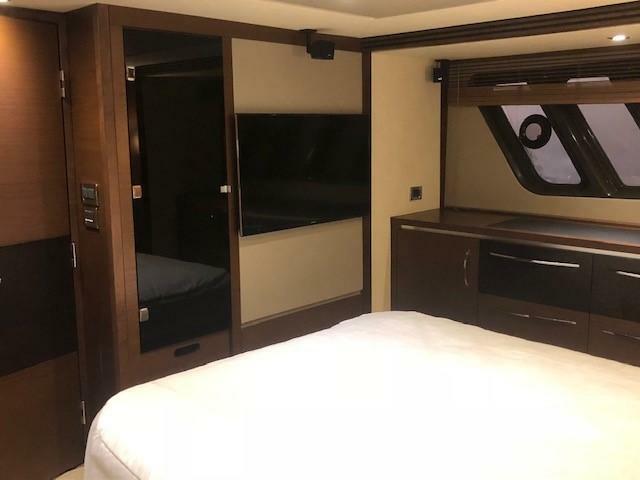 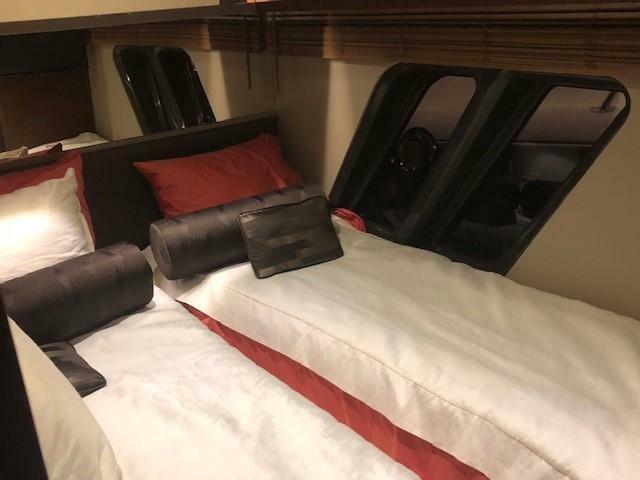 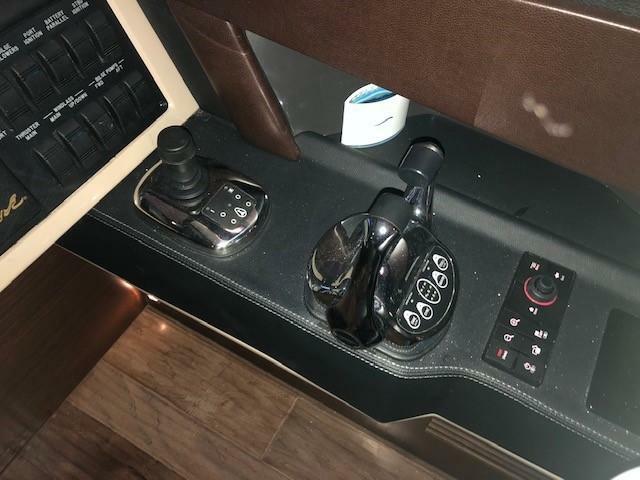 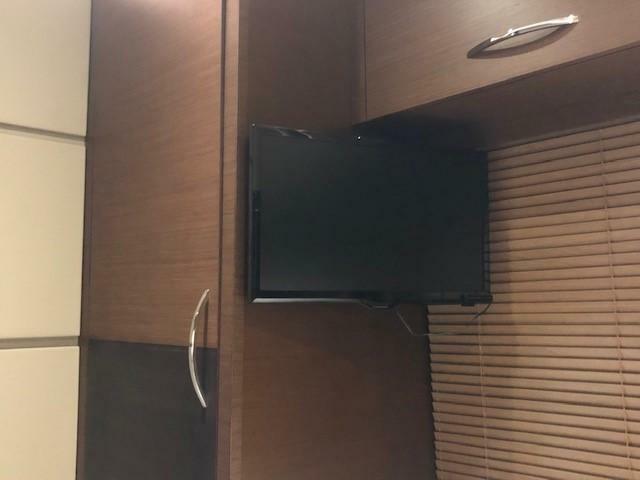 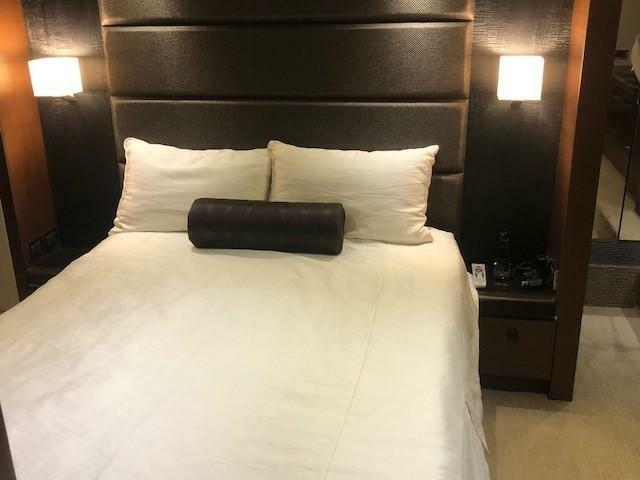 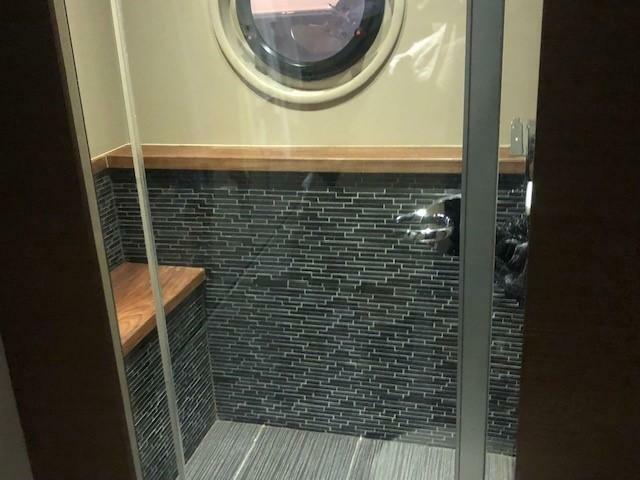 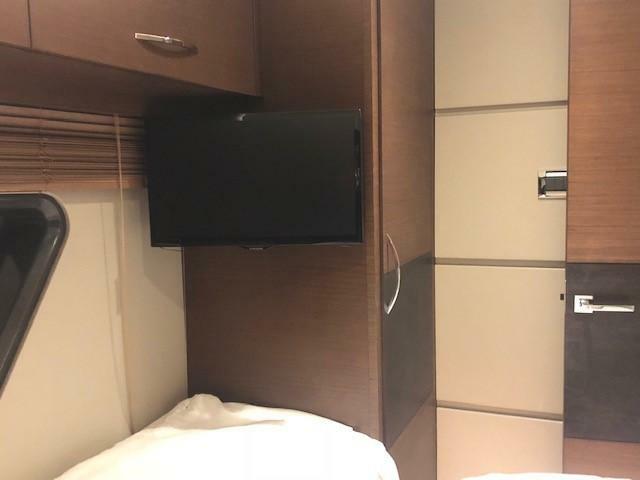 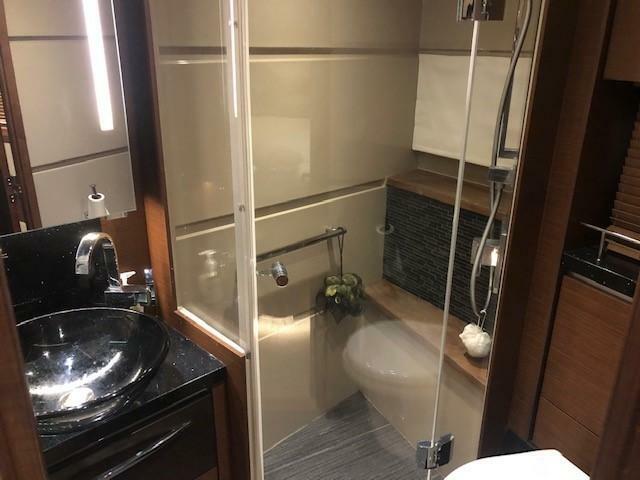 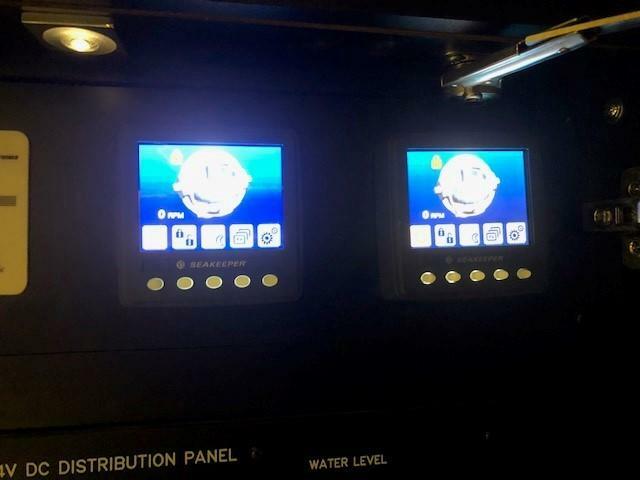 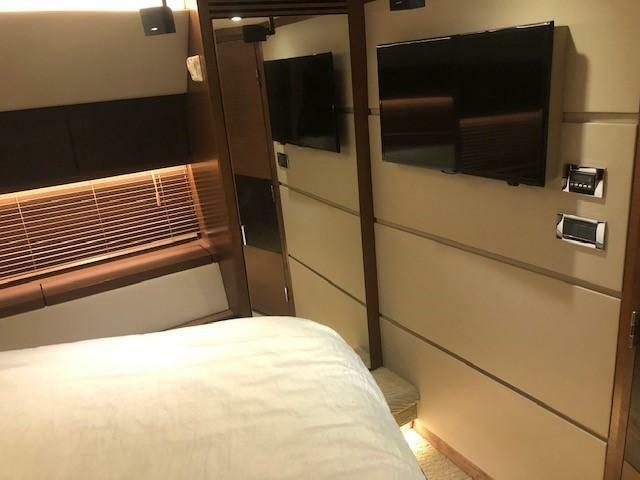 If you are looking for four staterooms and crews quarters and ease of handling with Joy stick control look no further, the functional galley is to port with plenty of storage, all the staterooms have TV and full size heads, twin Stidd helm seats complete this package. 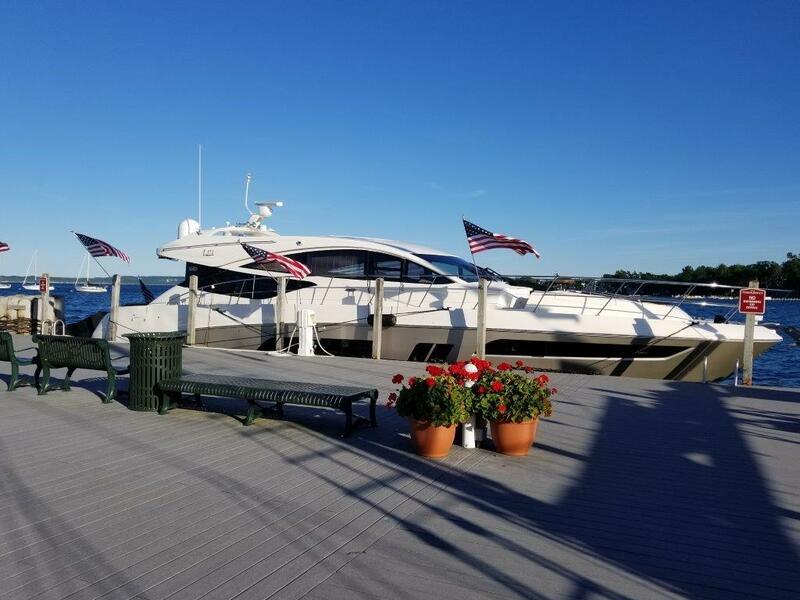 She is located inside storage at Skipper Buds in Winthrop Harbor, IL ,and easy to view.